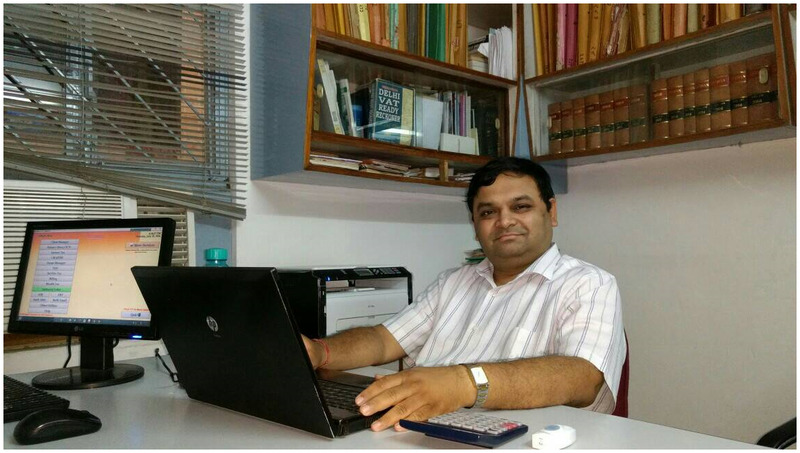 ABOUT VIPUL KUMAR & CO.
Vipul Kumar & Co, Chartered Accountants is a leading firm of Chartered Accountants with more than 18 years of experience in the field of Audits and rendering professional services and advice to various clients. 1. Advice and Consultancy on Auditing, Taxation, Management Consultancy and International Taxation, Investment and Accounting. 2. Services like registration under Sales Tax, Import and Export Code, Service Tax, Tax Deducted at Source. 3. Transfer Pricing and issue Form 15CA & Form 15CB for all International transaction and are experts in International Taxation assignments. 4. Technical services with regard to company formation, Secretarial work like drafting of resolutions for corporate clients, compliances of all corporate affairs guidelines and rules and regulations as per the New Companies Act. Our Goal at Vipul Kumar & Co. is to provide almost customer satisfaction through prompt and honest advice which saves time, money and help customers to develop and enhance their business profitable. Our Team of Professionals undertakes all Assignment as a challenge and ensures that customer’s realize that they are in safe hands. We perform promptly without incurring any delay penalty charges to our customers. We do not take any assignment which we cannot do efficiently for our customers. The firm has highly Qualified personals and staff and experienced Chartered Accountants also having Diploma in Information System Audit (D.I.S.A) of the Institute of Chartered Accountants of India, semi qualified Chartered Accountants, other qualified staff which are capable to handle any job on urgent basis as well. Our high quality services can be attributed to the key factor of personalized services to each client, response to client's needs, regular monitoring and internal reviews and excellent network of the partners and the staff. At VKC we offer taxation services that include taxation and tax management services and our priority is our clients' success and that is why our main goal is to identify unique tax opportunities so that they can make more effective and informed strategic decisions in the future.